Do I need a Home Inspector – YES! 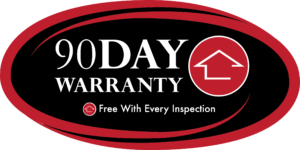 We provide warranties for your new purchase .Call me for more information and best of all, they are free with every complete home inspection! Please contact us ASAP in advance of the date that you hope to schedule for your inspection. The home inspection business is seasonal. You are my priority, so let me work for you I can arrange a WETT inspection if required.We may need 3 to 5 days of advance notice to accommodate your requirements during a home inspectors busy period. Ask about infrared inspections and see how they can help for a more in depth inspection. 1. As your home inspector I ask that you plan to attend the inspection. 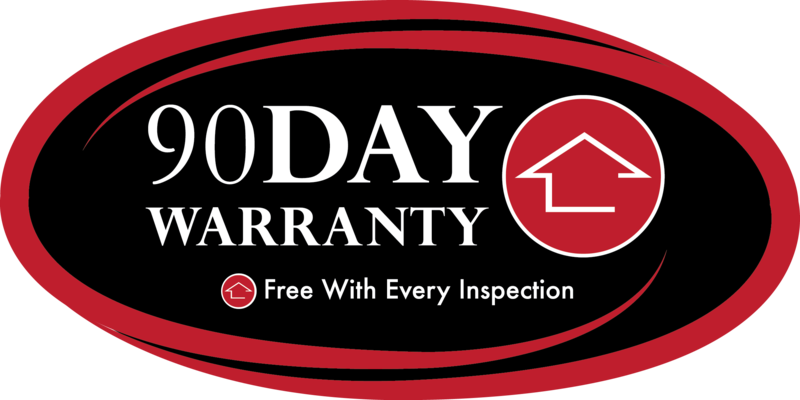 By shadowing us as we perform the inspection, you will learn a lot about your prospective purchase. Visual reviews of the property require full sunlight to conduct the external part of the inspection. You may have to arrange for some time away from work, if you plan to attend. Dress comfortably, knowing that we will be spending some time in the outdoors. 2. Ensure that your agent and vendor are all aware of the timing of the inspection for the home inspector. Often these arrangements are made by your agent. 3. It is preferable in our opinion, that the vendors are not present during the home inspection. Vendors have a vested interest in selling their property and may have difficulty with a home inspector pointing out deficiencies. As a buyer rest assured that we are working for you and that you will get the straight facts about your purchase. 4. Inspections vary in length, depending on the complexity of the property. An inspection can take anywhere from 2 to 4 hours to complete, sometimes longer. Please feel free to come to the inspection with any questions that you may have about the property. Please read the whole Report! 5. Bring a notepad to take notes and document measurements. You will be provided with a written, annotated report by your home inspector at the end of the inspection (PDF copy within 24 hrs. by email). Your personal observations may have a significant influence on your purchase decision. 6 We understand that your children are an integral part of your purchase decision, please leave them at home with a trusted person. Buying a home is probably one of the most important purchases that you will ever make and you don’t need any distractions while we are together assessing the property. 7. We ask that you work with your agent to have the vendor provide access to attic hatches, electrical panels, furnaces, water heaters etc. be accessible. Home inspectors cannot move any of the vendor’s property. Access is required for us to make a thorough examination of the house. 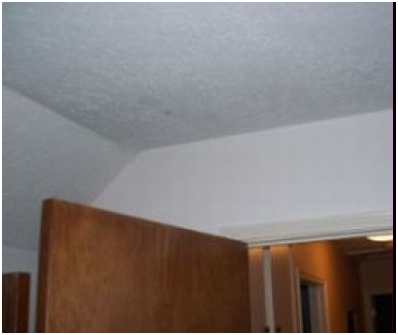 Our visual inspection is limited to those parts of the house that are readily visible. Basements full of boxes may conceal a wall condition like a leak or a crack that would normally be documented if it was visible. 8. The inspector will conduct a random inspection of electrical outlets throughout the house, and where possible and accessible, we will provide an inspection of the electrical panel. An exhaustive examination of the panel cannot be performed without turning off the main power. We cannot shut off the power as it may affect computers, health-care equipment, timers, alarms etc. 9. If you wish to take photographs of the property, please clear this in advance with the vendor through your agent. Some vendors are concerned about their privacy and security and prefer that no photos be taken. Prior to the inspection you will be asked to sign the Inspection Agreement. We cannot complete the inspection without a signed agreement. The Standards of Practice CSA A770 is available for viewing online. You should ensure that you understand the limitations of an inspection prior to our meeting. 11. Inspection not exhaustive: An inspection is not technically exhaustive and all-encompassing. 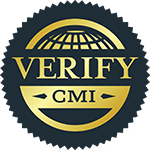 Our client acknowledges, that some detectable deficiencies may go unnoticed in the inspection report as a result of the limitations of a visual inspection. The client accepts these limitations. The inspector is a generalist and may refer the client to specialist(s) for further evaluation of certain items. You as the Client acknowledge that there may be problems with the property which will not be apparent from a visual inspection. It may be necessary to confer directly with local authorities to confirm whether the property meets Building Code or By-Law requirements. This inspection is not a Building Code or By-Law compliance inspection. Cost Estimates will not be provided in the Inspection Report. 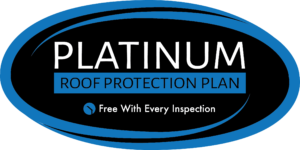 Your inspector is not responsible for the cost of replacement, estimate or repairs if needed. We recommend at least three quotes from qualified specialists before finalizing budgets for any work. 14. Environmental concerns: The client acknowledges that it may be necessary for the client to retain specialists in such areas to identify and evaluate these types of risks. Ancillary inspections address these concerns. If anything at all is unclear to you, I strongly encouraged you to ask questions. We wish you luck on your home purchase. The first photo is what they see, the second is what I see! The first image is with a camera, the second image (same house) with an infrared camera shows a leaky toilet! 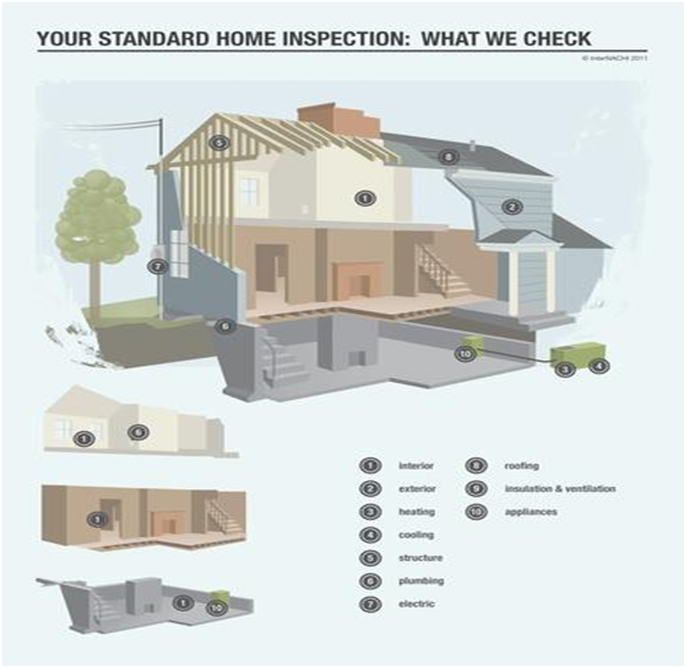 Trust a certified home inspector from Eyespy Home Inspections! Acton,Burlington,Cambridge,Durham,Elora,Fergus,Georgetown, Hamilton, Guelph, Hamilton, Kitchener, Milton, Mississauga, ,Oakville, Orangeville,Owen Sound, Rockwood, Waterloo and surrounding areas..